In 1972 I was 10 years old and busily growing up in Southern California and I loved baseball. My friends and I would play baseball anywhere we could find open space big enough to lay out some bases. If this sounds eerily similar to the movie The Sandlot, well, it was because that was what we did back then; chasing balls into strange places and encountering everything from dogs to mean neighbors telling us to go somewhere else. 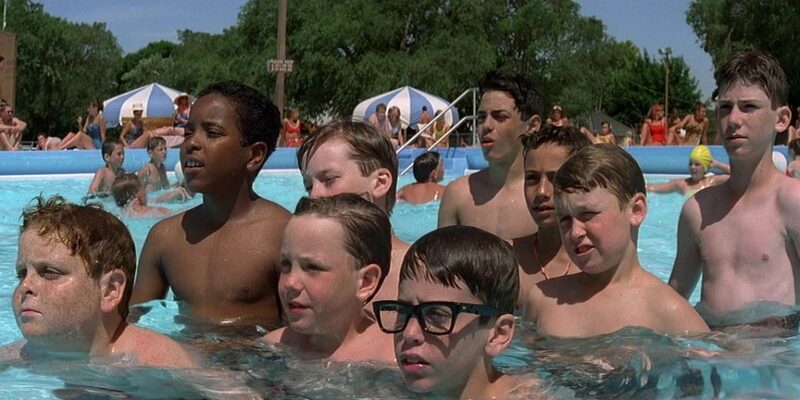 Watching The Sandlot takes me and so many others back to a time of our lives that was magical, a time when we had our first taste of freedom, a time when we were with our friends from dawn til’ dusk and that was our whole world. 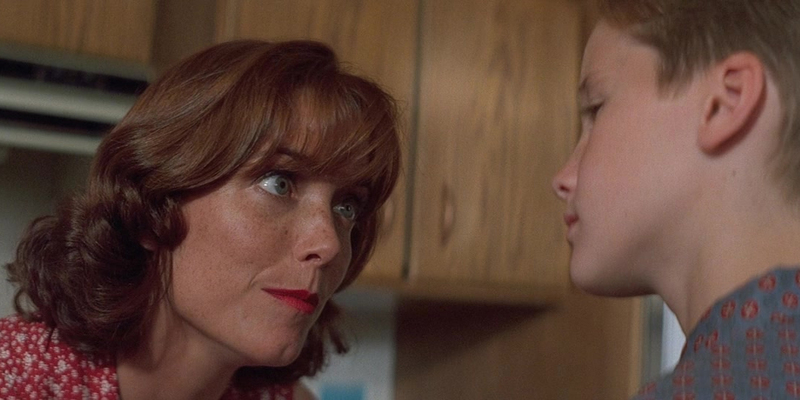 The story of the film revolves around Scotty Smalls (Tom Guiry) as he moves to a new neighborhood with his mom (Karen Allen) and stepdad Bill (Dennis Leary). Scotty wants to learn to play baseball but more importantly, wants to find some friends. 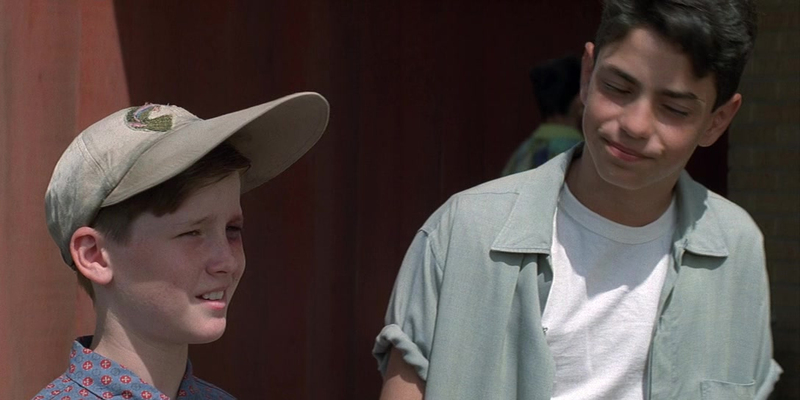 Benny Rodriguez (Mike Vitar), the neighborhood baseball guru, takes Smalls under his wing and introduces him the rest of the sandlot “team” and soon becomes a part of the tribe. Over the course of the film the group fall into plenty of adventures, from confronting the no-good rival little league team to recovering a coveted baseball signed by none other than the Great Bambino himself, Babe Ruth. The movie was primarily filmed in Utah in the summer of 1993 and brought together a healthy mix of cast and crew from Utah and Los Angeles. 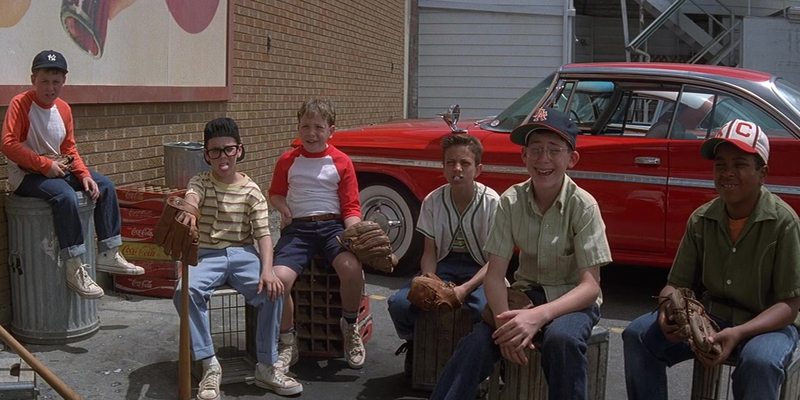 The actual sandlot location is in the Glendale Park community on the west side of Salt Lake City. It took an exhaustive and collaborative search effort by the production team that included the writer/director David Mickey Evans, local location manager Dave Smith and the staff of the Utah Film Commission to find the perfect locations. 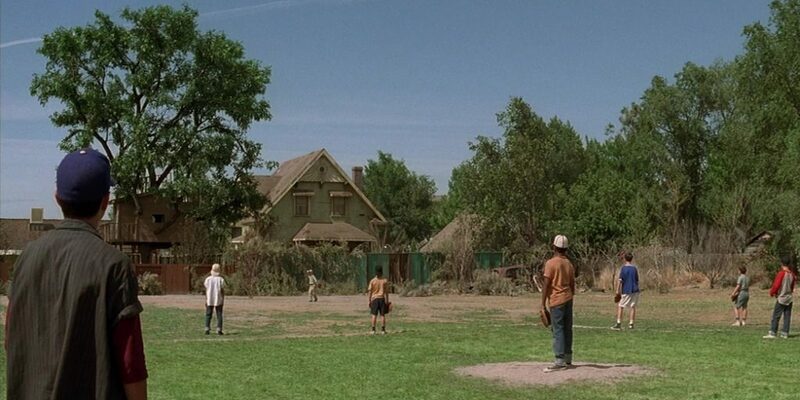 The sandlot itself was eventually found from the air in a helicopter, a field surrounded by houses on every side and virtually invisible from the ground unless you owned one of the surrounding homes. 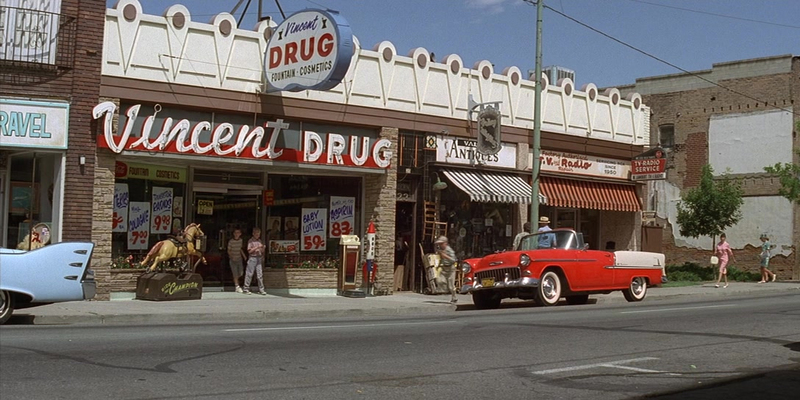 Other locations included the now closed Vincent Drug in Midvale (Drug store scene), Lorin Farr Pool in Ogden (pool scene) Liberty Park (Founders Day Celebration) and various neighborhoods in the Salt Lake City area. For The Sandlot’s 20th anniversary in 2013, the Utah Film Commission partnered with the community of Glendale, The Salt Lake Bees and Dicks Sporting Goods to honor the cult classic by having an outdoor screening on the actual sandlot where it was filmed. Nearly 2,000 people came out and were able meet most of the original cast members, along with director, David Mickey Evans. 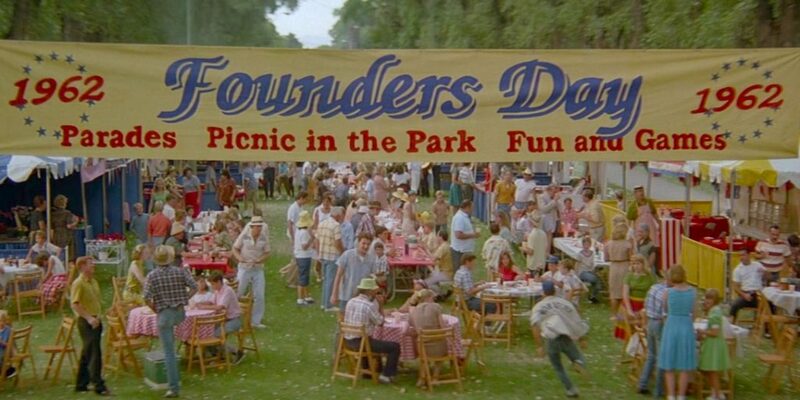 Now, five years later, The Sandlot Celebration will celebrate its 25th anniversary this Saturday on August 11th. From 12-5 pm there will be a carnival, which is open to the public, at Firehouse Floral (1321 California Ave). 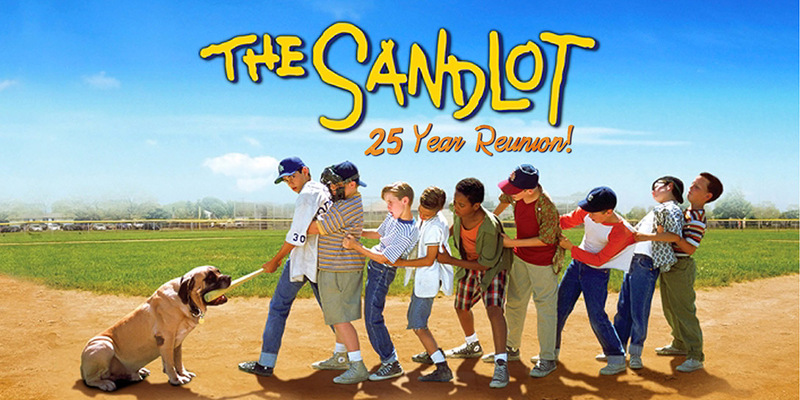 There will be food, fun and photo ops with the re-creations of the movie’s backstop and dugout. 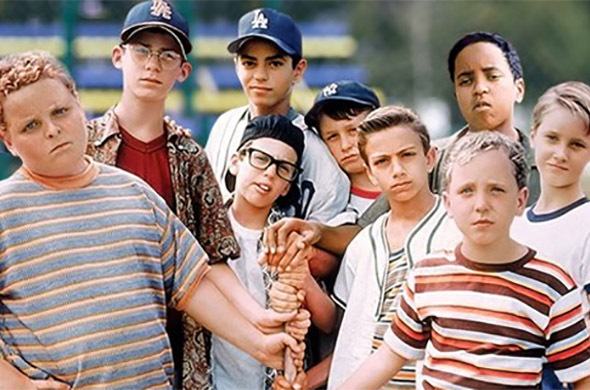 The screening is a ticketed event starting at 5pm and will be at the actual sandlot location, (1122 Navajo Street), where fans can meet the cast, get some autographs and of course, watch the movie. For more information please check out the Facebook page. 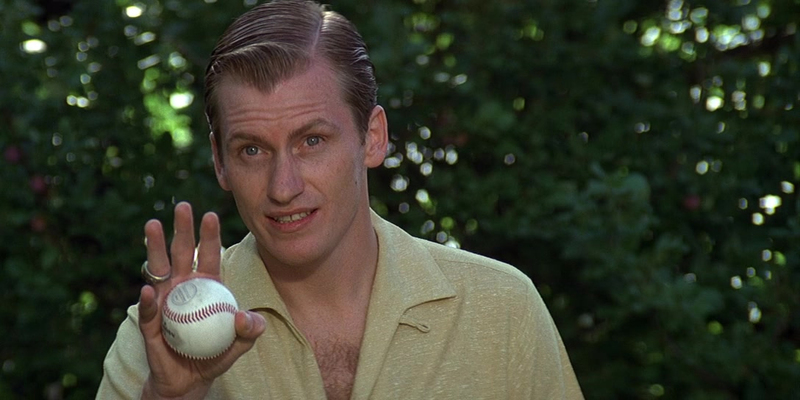 Marshall Moore is currently the senior vice president of marketing and government relations with the Utah Film Studios and is most likely The Sandlot’s biggest fan.